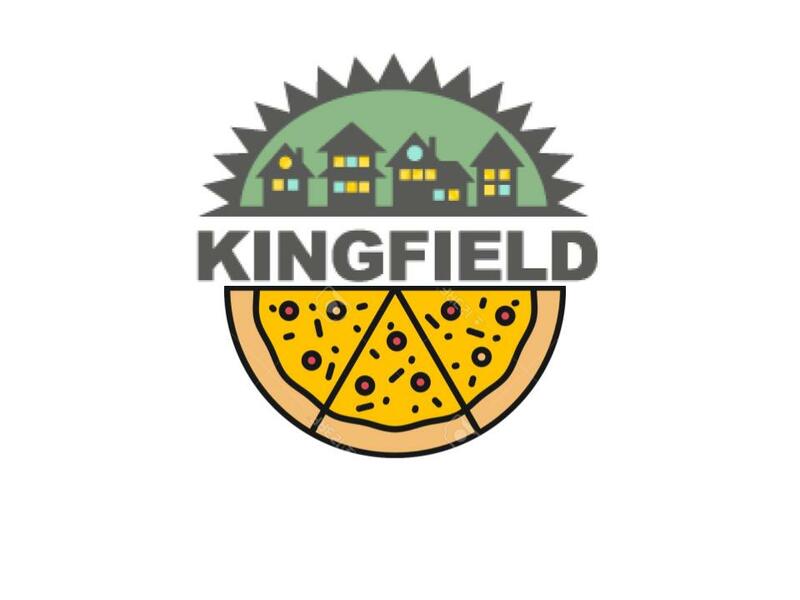 Linnes-Robinson reported that the KFNA board voted to add the Kingfield Farmers’ Market Committee as an official committee of the KFNA board. The KFNA board also approved the access of NRP funding designated for the farmers’ market in 08 and 09 for use in 08. The total amount is $11,000. Linnes-Robinson stated that these funds should be seen as a last resource since there are always available for the market. She stated that the market committee should make it a priority to secure other funding first. The NRP funds available do not include KFNA staff time that can be allocated to the market in 08. Funding for the market coordinator position, however, needs to be either raised or paid for from the NRP funds. Hallstrom walked the new committee through the KFNA board description of a committee. A committee list will be submitted to the KFNA Board in December for approval. Each committee of the board needs to have a board member on it. The committee still needs to identify an official board rep. At this time board members, David Brauer, Mary Hunter and Jobylynn Sassily James are on this committee but no one can commit to being a long-term KFNA boar representative. The committee will try to recruit a board member to represent the market at the next KFNA annual meeting and board elections. Jobylynn volunteered to be the board liaison since she is at most board meetings but doesn’t know if she can be at all the market meetings. David Brauer, KFNA board president, has committed to being on the committee through the transitional period. David Nicholson has was nominated and accepted the committee chair position. Scott Pamouch was nominated and accepted the vice chair position. The committee will meet twice in January if needed. The next meeting is scheduled for Tuesday, January 8th at 6:30pm at Grand Café. A subsequent meeting is scheduled for Monday, January 28th at 12:00pm at Corner Table. Volunteer Recruitment: will be worked on at a later date. David Nicholson will meet with KFNA staff at office to collect records etc of market.